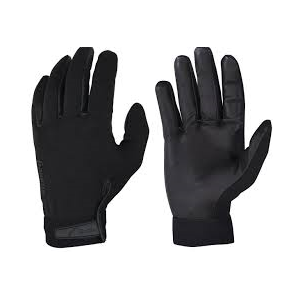 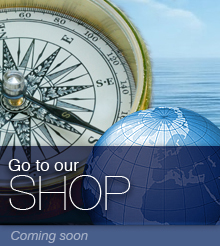 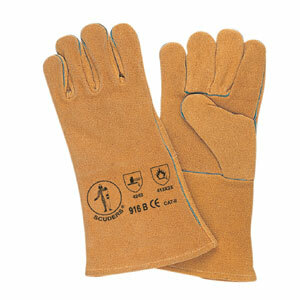 Protective gloves against cold, chemicals and mechanical risks for general use. 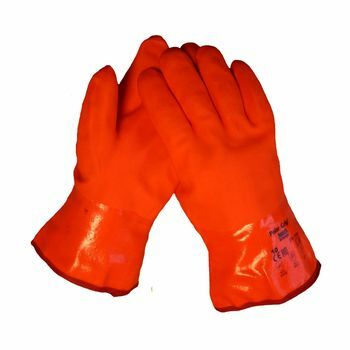 Protection against chemical hazards. 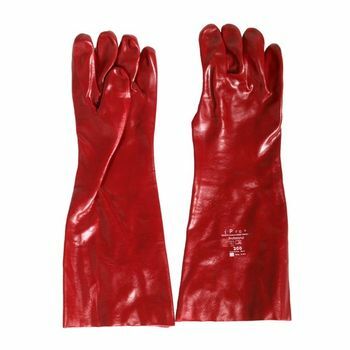 EN 374:2003 : JKL. 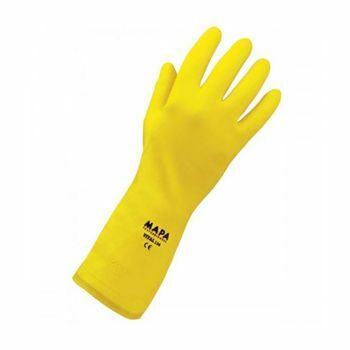 Recommended for precise operation requiring maximum dexterity. 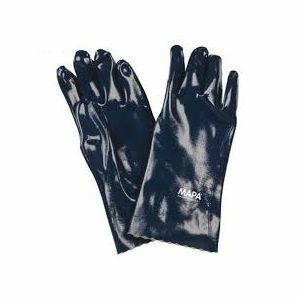 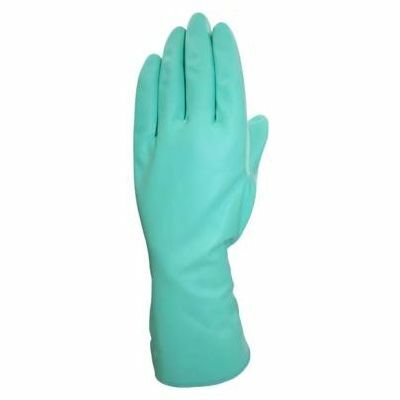 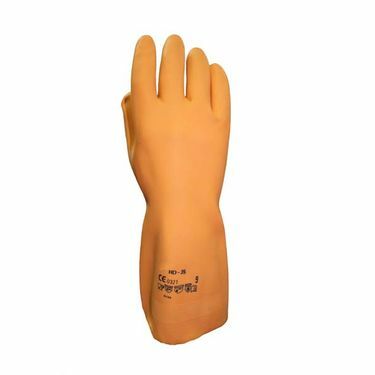 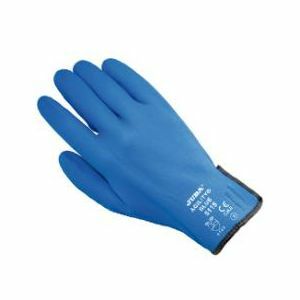 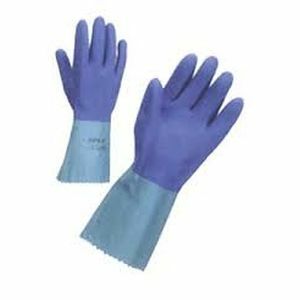 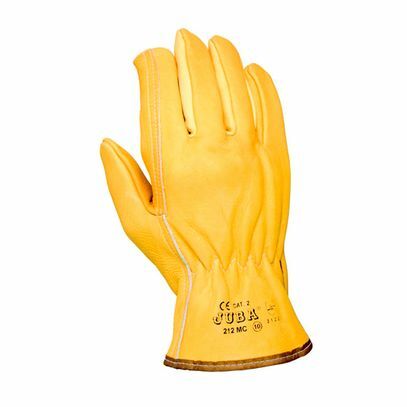 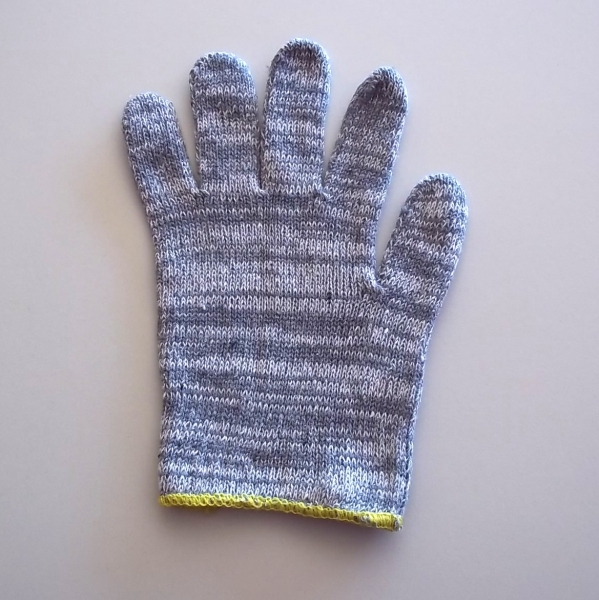 Seamless nylon glove, nitrile fully coated foam, finished in deerskin. 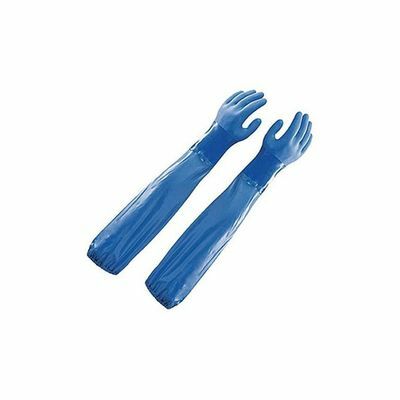 Elastic cuff. 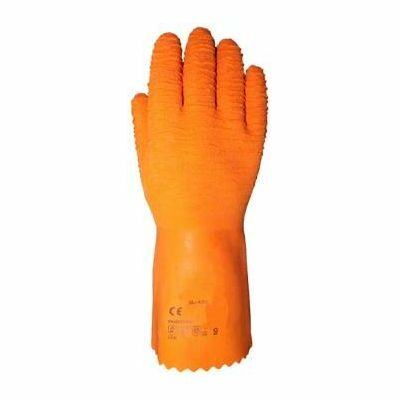 Should not be used when there is a risk of entrapment by moving machine parts. 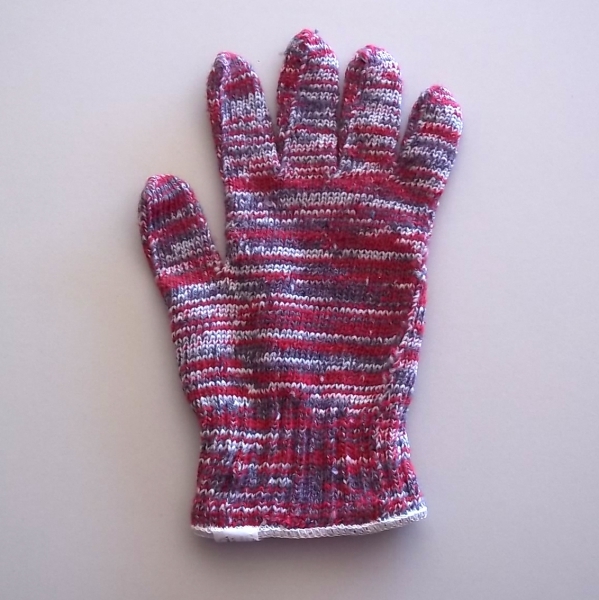 (Results from the palm of the glove).